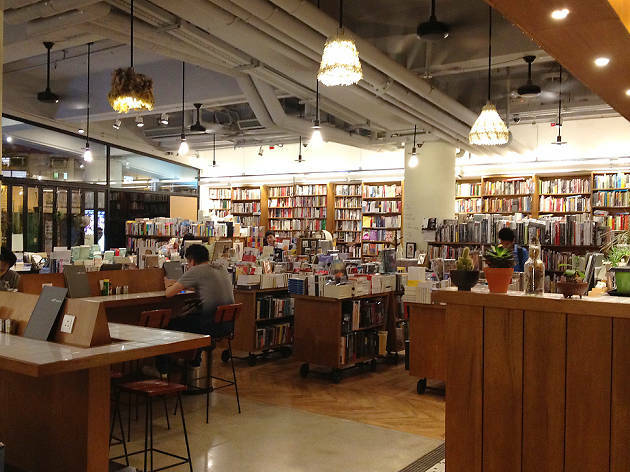 A must-visit for classical music and for jazzheads. 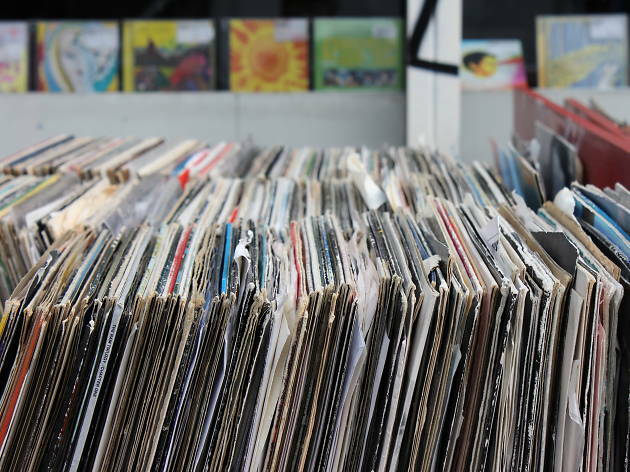 While the collection remains largely unorganised, true LP enthusiasts will eagerly dig through the stacks of vinyl until they find one of the many hidden gems tucked away in the store. 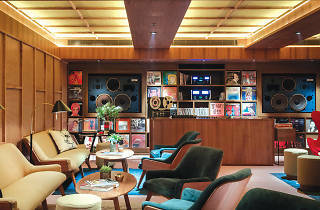 An audiophile's oasis, Kubrick offers customers a relaxed litsening space and cafe for those with an appreciation of an eclectic range of records. 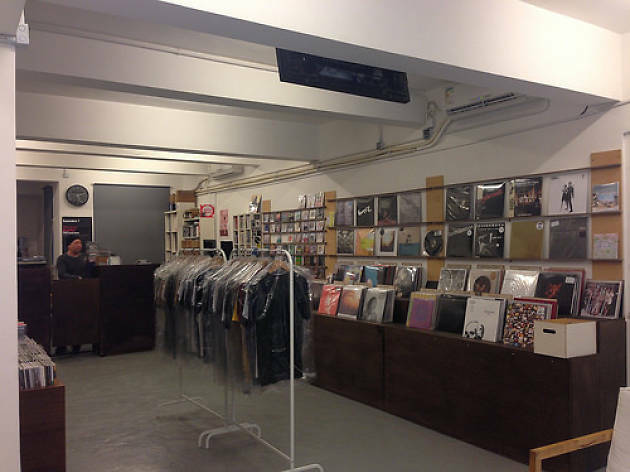 You can find a large selection of releases by Taiwanese and Chiense bands, so grab a coffee, drop by and drop a needle. 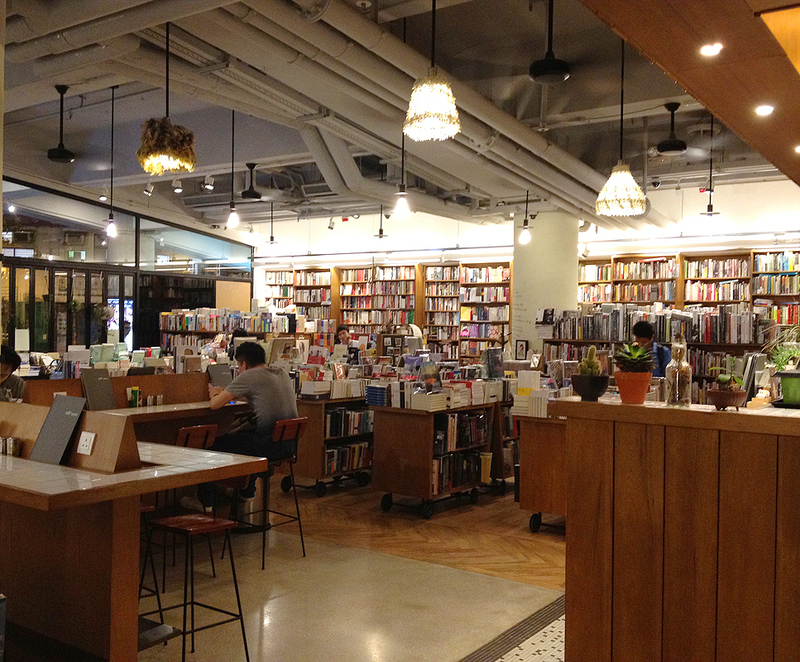 Disclaimer: we don't advise running off with records from here. 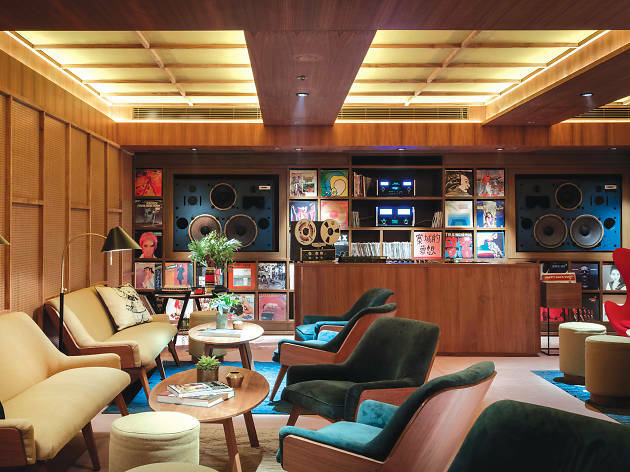 More of an 'experience' than an actual store, this room is a trifecta of performances by touring DJs, disco nights and listening sessions, and the room is acoustically treated and decked out with four beautiful high-end speakers. 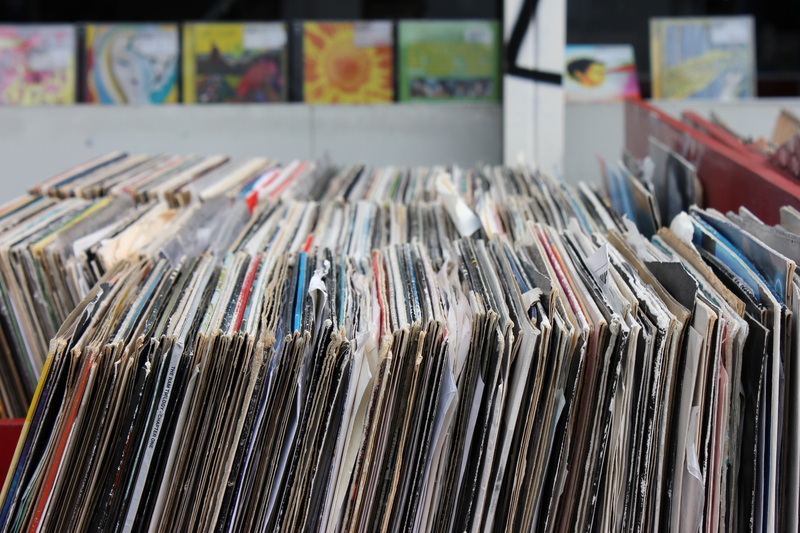 Are you a fan of obscure music? 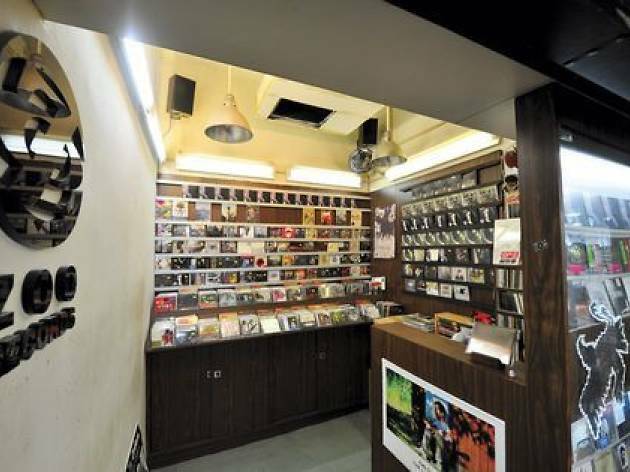 Check out White Noise Records, a local haven for quality alternative music and live performance events with a large indie following. 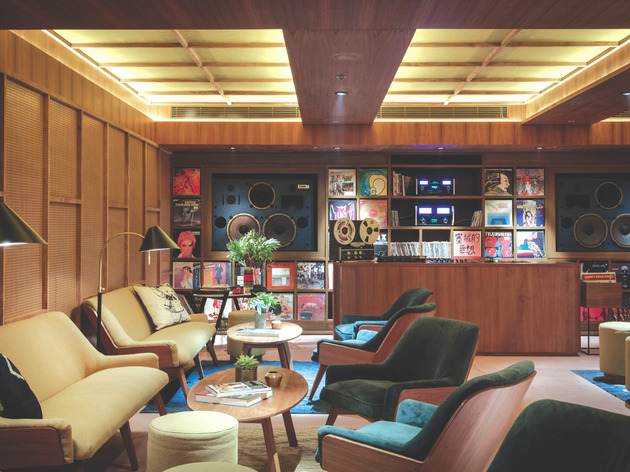 You're guaranteed to get lost in a world of addictive sounds, with gritty selections ranging from old soul to heavy metal and electro-pop. 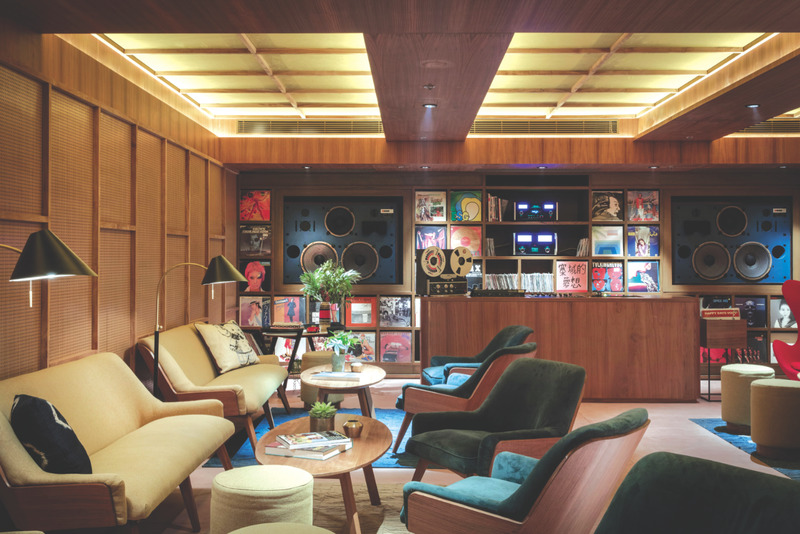 Don’t overlook this quaint little shop in Mong Kok – it holds a reputable collection of both classic and modern musical favorites, with a focus on European indie music. 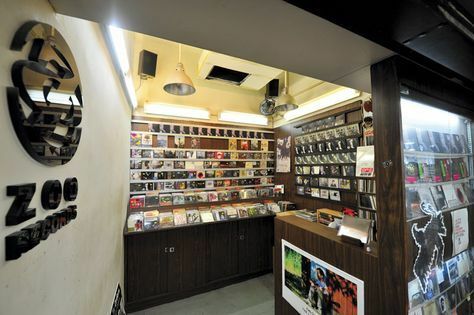 Not only does this store sell popular records, it also hosts live shows and music festivals, so you can see the music come to life.